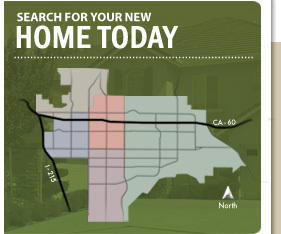 Buying a Home in Moreno Valley, Rancho Belago or Sunnymead Ranch? 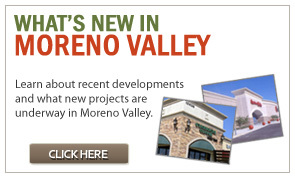 Buying a Home in Moreno Valley? Buying a home can be one of the most exciting, yet stressful times of our life. It is important as a buyer you are informed and have the information you need to make the right decisions when choosing a real estate agent and in choosing a home. This site offers a complete set of tools, tips and resources that you can use as you progress throughout the entire buying process, such as a home search, mortgage calculators and much more. 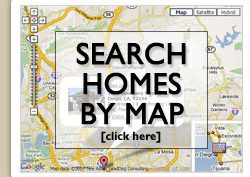 Search homes in Moreno Valley, Riverside and surrounding areas. 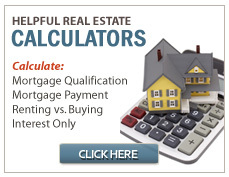 Find out how much house you can afford, compare renting vs. buying, calculate your mortgage loan payments and more using the mortgage calculator tools. Learn about the neighborhoods of Moreno Valley, such as Rancho Belago, Sunnymead Ranch, Moreno Valley Ranch and more. Find schools, weather, local links and much more. Get great information to help you in the buying process, such as tips, articles and advice, including access to several FREE Buyer Reports, including a FREE Neighborhood Profile report. It is a good idea to get pre-qualified before searching for a home. You will increase the chances of your offer being accepted once you do find the right home. Get the real estate news, articles, tips and more by subscribing to our mailings. Choose the ones that most interest you. Get moving tips, advice and more. Including the ability to look up moving companies, buy moving boxes and more. Looking for a Moreno Valley Real Estate Agent? When searching for a home, it is important to choose the right agent to assist you not only in your search for a home, but to ensure you get the best representation when making an offer, considering a counter offer and getting more in depth information about a Moreno Valley property or the area. Of course to the buyer, these services are all FREE. 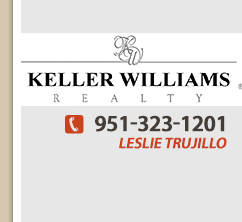 Leslie Trujillo a Moreno Valley Realtor® of Keller Williams can be that real estate agent, she has been a Moreno Valley resident for most her life and still resides here in Moreno Valley/Rancho Belago. Leslie is ready to assist any buyer looking to purchase real estate in the Moreno Valley or Riverside area. 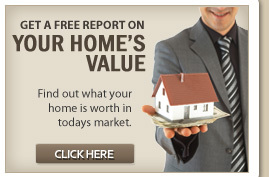 Call or e-mail today for a free buyer neighborhood report of Moreno Valley. Click here to find our more information or to request your report online.